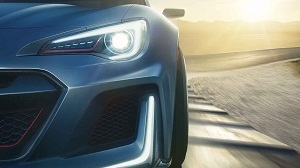 "Attention comes easy when you drive a Performer." 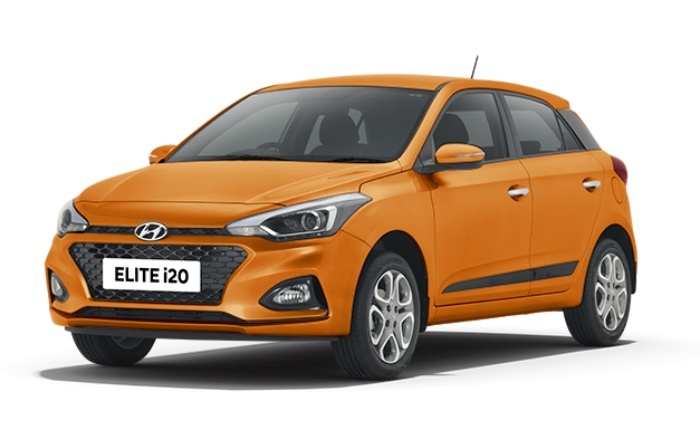 The New 2018 ELITE i20 is aesthetically designed with premium interiors, highly advanced features and spunky looks that make it truly appealing. 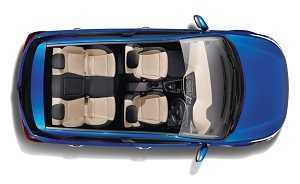 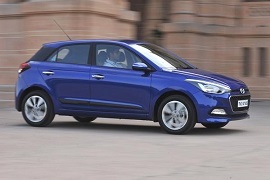 Elite i20 gives more dynamic look with its side character lines and its sloping roofline with its unique arc style is smooth and seductive to the viewer. 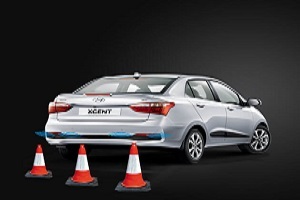 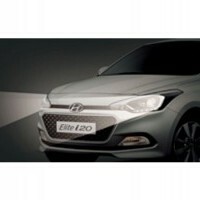 The Swept back headlamps in the Hyundai Elite i20 impart a touch of Class and provide ample all-around illumination. 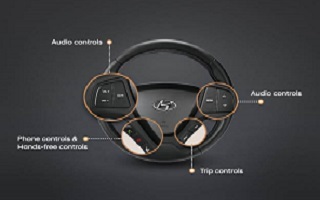 The 17.77cm Touchscreen AVN system allows you to navigate your way in style and groove to your favourite music as you drive the New 2018 ELITE i20.